Solar panels produce renewable clean energy while securing low utility rates. The goal with this project is to know how much your power plant is producing at this exact moment. 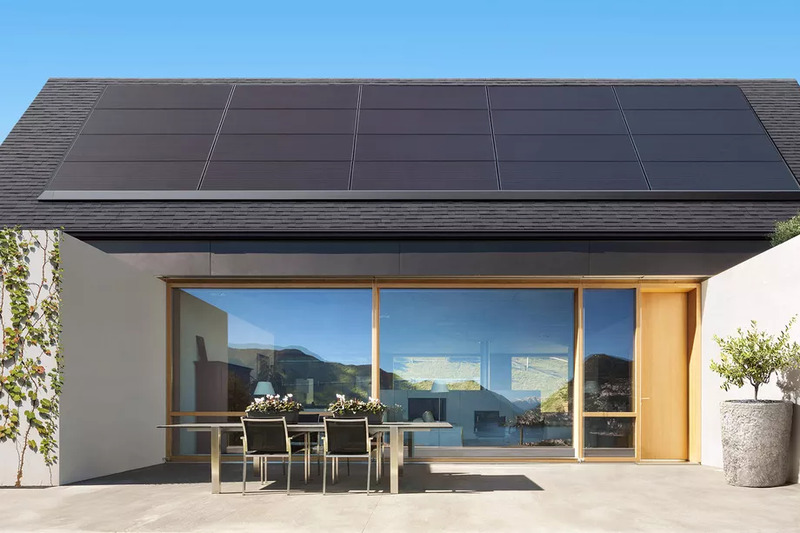 Fill the form below with your address (ex: "Albert Einstein street, city, nation") , choose the type of pv you have installed on your roof, and the total number of panels in square meteres. Hit the search button and get the data! The performance for . At your current position, the total irradiance is : , wich means you'll have an average of If you are interested in a more accurate prediction: it may seem counter-intuitive, but solar panel efficiency is affected negatively by temperature increases. Photovoltaic modules are tested at a temperature of 25 degrees C, and depending on their installed location, heat can reduce output efficiency by 10-25%. As the temperature of the solar panel increases, its output current increases exponentially, while the voltage output is reduced linearly. The best way to determine your panel’s tolerance to heat is by looking at the manufacturer’s data sheet. There, you’ll see a term called the “temperature coefficient" . This is the maximum power temperature coefficient. It tells you how much power the panel will lose when the temperature rises by 1°C above 25°C. The temperature at your location is °C. You can use this data to make a more accurate prediction based on your panel datasheet.